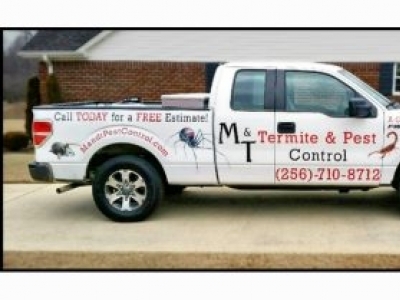 Finally…a termite and pest control company you can TRUST to do the job RIGHT…or you don’t pay a penny! 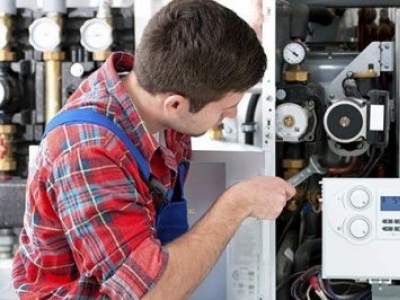 Gist Service Company, in Killen, Alabama, is a locally owned and operated air and heating business that has operated for over 35 years with experience unlike any other in their industry. 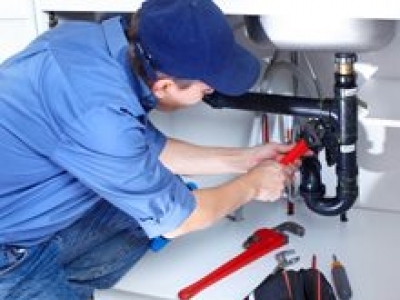 For the past 10 years, Allen Plumbing and Piping LLC has been providing top-of-the-line plumbing and septic system installation services to Florence and the surrounding areas. 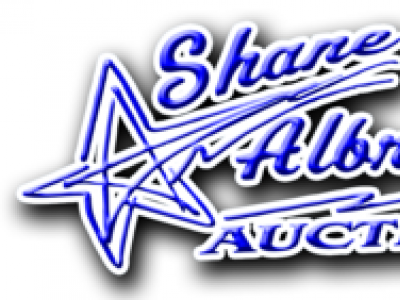 We provide services to both residential and light commercial work. A & E Home Services, Inc.